The new certificate warrants the excellent Functional Safety level of the IPAQ 520 according to the latest standard of IEC-61508:2010, which is much stricter, allowing only components that are part of the safety function in the calculations. Also the demands on organization as well as the system and software development procedures (IEC 61508-1 and -3) are much more stringent in the 2010 version. The certificate is issued by the Swedish Research Institute SP, who is one of the leading authorities in this field. 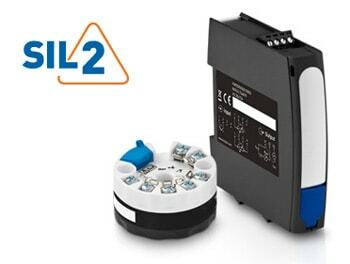 The new SIL2 certificate is available on the download page.